Who wants a less secure door? 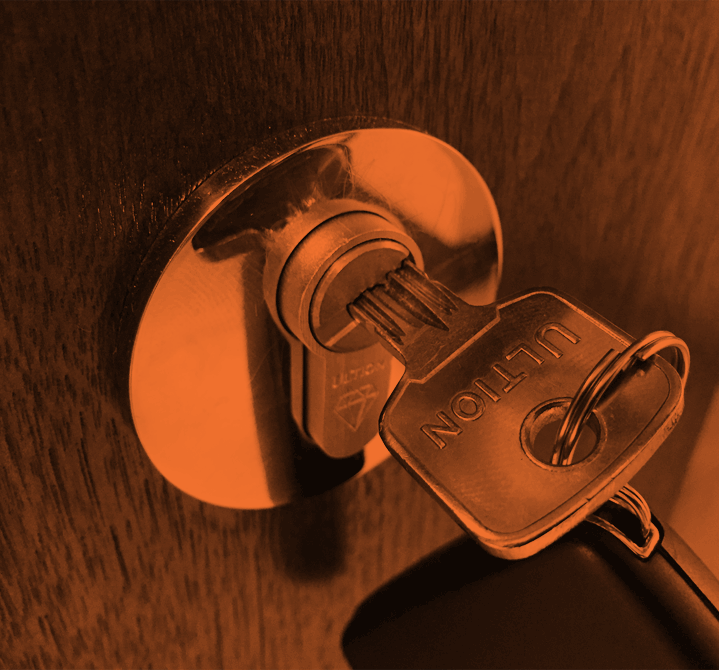 No test has beaten Ultion door locks, and they have passed all major British Standards test for security. 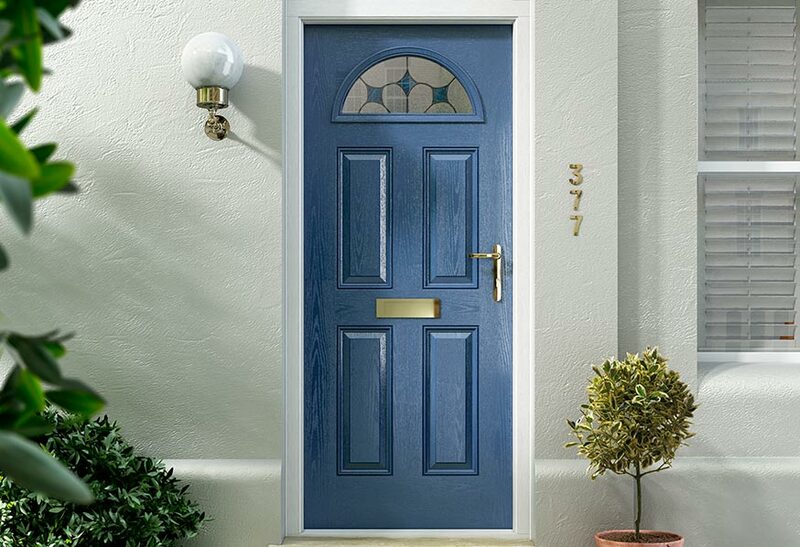 Your door may look great and may be really solid, but what’s the point if it can be disabled in a few seconds via an inadequate cylinder lock. 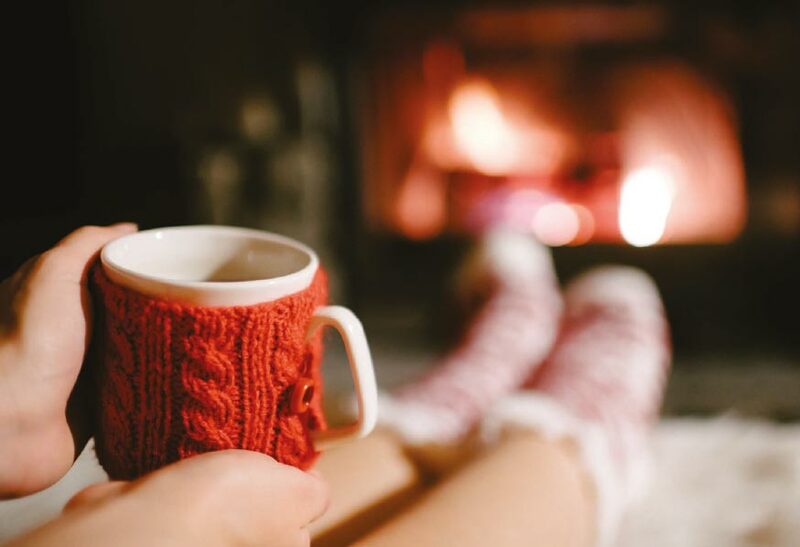 Choose from a range of secure door locks from Ultion that truly protects you and your home. 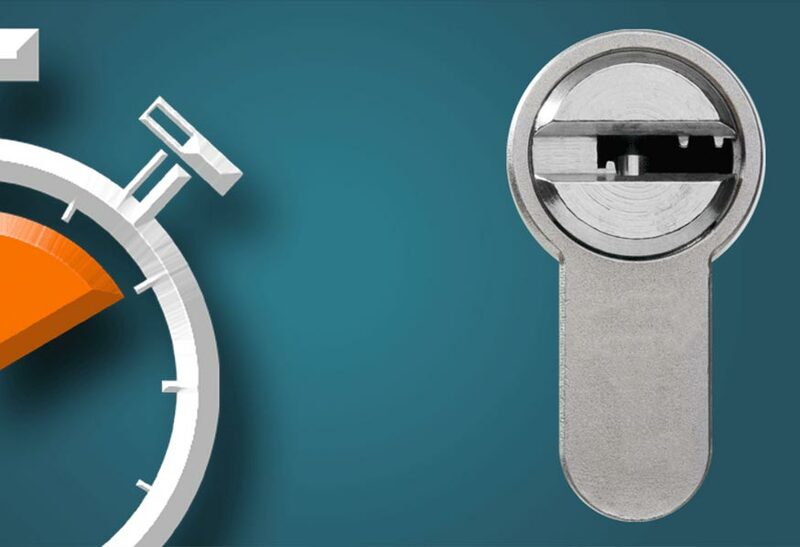 Ultion have gone to great lengths to create the most secure door locks on the market. Most locks have 5 or 6 pins in them. One of the ways that Ultion delivers its unique protection is by using 11 pins. This makes 294,970 different combinations of key. Banks only specify 100,000 combinations, so with Ultion you get almost 3 times the level of security required by banks for their keys! So, when it comes to spare or replacement keys, don’t risk your security with counterfeit keys. 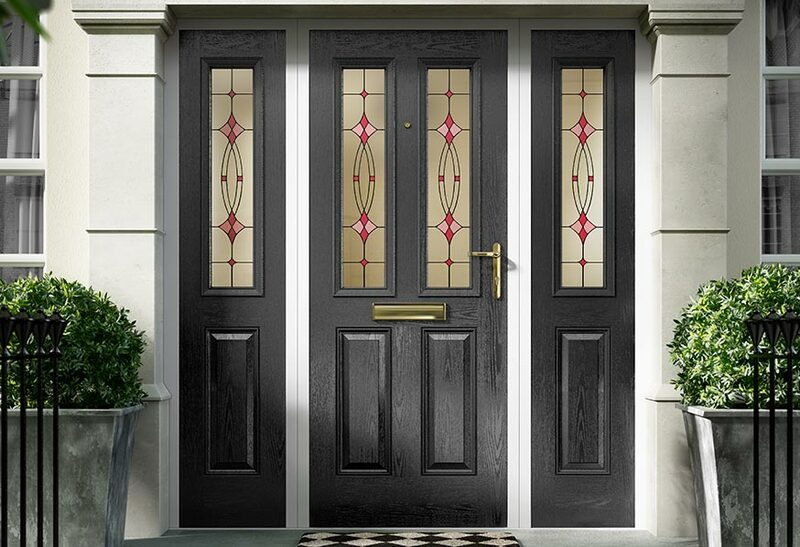 Only genuine Ultion and Brisant keys guarantee protection, so make sure you’re only using genuine Ultion keys from a licensed Ultion Key Centre such as Welsh Doors. 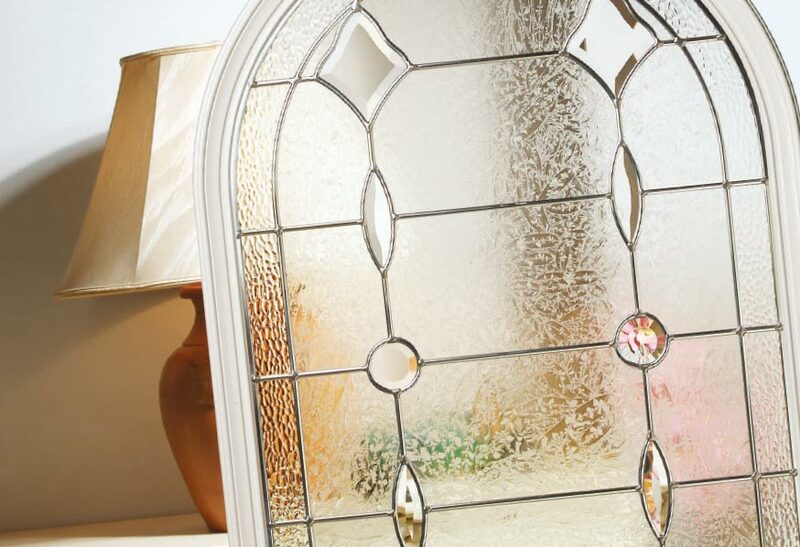 The first thing you want from a door is to keep the bad guys out. These videos show how weak your doors are in real life on a real home with the most common break-in method. Few locks survive the test designed with the Master Locksmith Association and carried out by locksmiths. 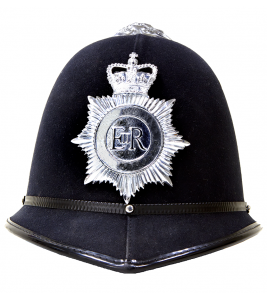 The official UK Police flagship initiative combining the principles of ‘designing out crime’ with physical security. The moment that Ultion detects forced entry it activates an attack lock directly into the central cam. This is ‘Lock Down Mode’. Even if the most determined intruder gets past Ultion’s two sacrificial sections he won’t get to the attack lock because it is protected deep inside a solid molybdenum core and secured with a dedicated retaining pin. When Ultion is in Lockdown Mode your home and family are safe. It’s something we all do: we lock the door and leave the key in the lock on the inside. Even with the most snap secure locks, leaving the key in the lock can completely remove any snap protection you thought you had. 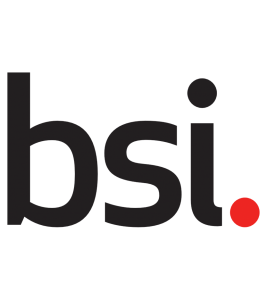 Ultion has passed all major British standards test for security. 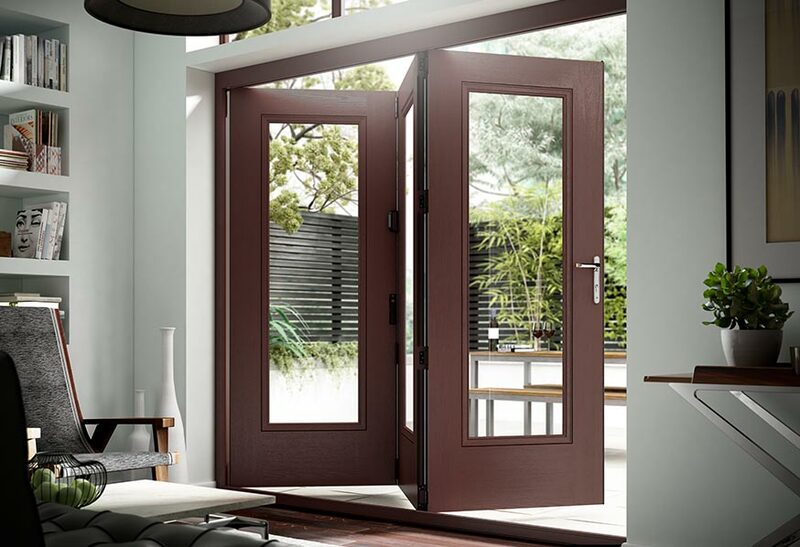 Ultion meets the highest TS007 standard (3 star) without needing to be bolstered with support of cylinder protectors or extra secure door handles. 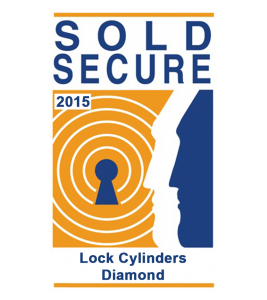 Sold Secure Diamond is a test developed in conjunction with The Master Locksmith Association. Test’s designed by locksmiths. To learn more about Ultion Locks please visit their website. The ultimate in locking security. As standard. We combined the simple yet strong and dependable design elements of the Brisant-E and gave it another pin and a dimple horizontal key. Brisant-D delivers all the options of its stable mate, plus the addition of an oval and bullet catch option with the same keyway. Where normal 5-pin locking systems may feature 30,000 combinations the 6 anti-pick Brisant-D system boasts 150,000. If an intruder tries to snap your Brisant-D lock he’s left holding the sacrificial lock tip. The rest of the lock stays secure with its molybdenum core which is 25% denser than iron. If a ‘bump key’ is used to force entry into your home, Brisant-D has pins which are designed specifically to repel the attacker. The perfectly contoured key-hole can wipe your key clean of any dirt, debris or pocket fluff which could cause the lock to jam. 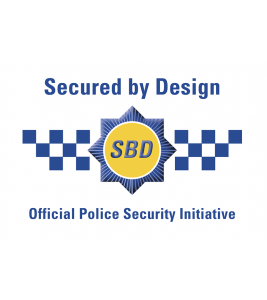 The experienced burglar recognises the dual colour which signifies the cylinder has improved security features – a visible deterrent. To learn more about Brisant Locks please visit their website.